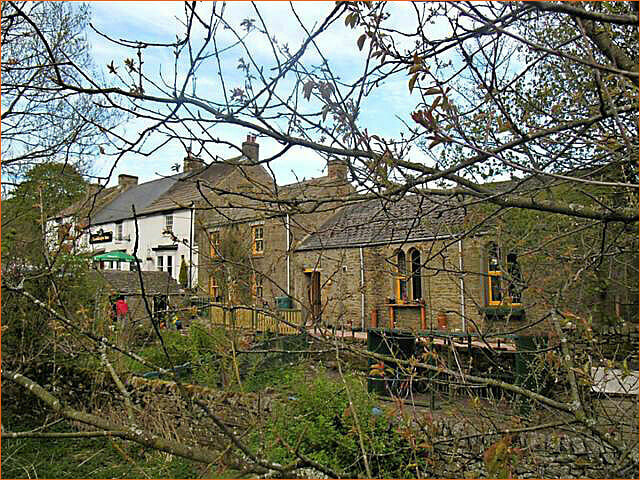 Situated in the tranquil village of Rookhope, itself nestled in the stunning scenery of Weardale in the Wear Valley. Barrington Bunkhouse is the perfect place for cyclists and walkers to rest up for the night, or for Family groups wanting a weekend get away. 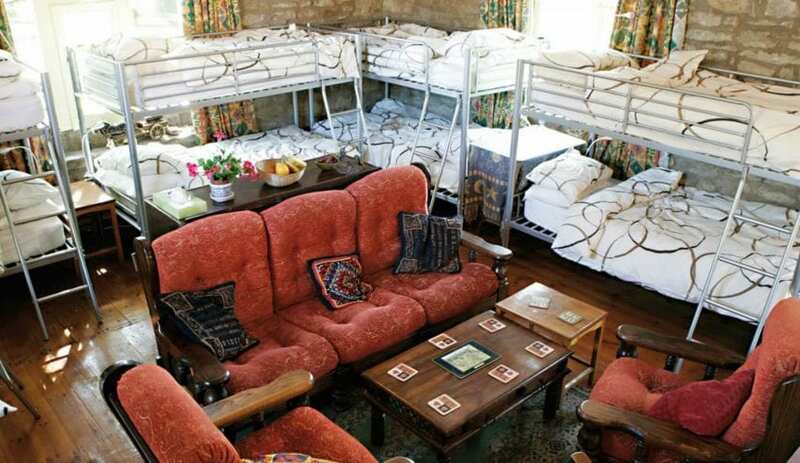 Inside Barrington Bunkhouse you will find clean, comfortable accommodation for large or small groups. The bunkhouse can accommodate 15 people, 13 in the bunkroom, each bunk has a personal reading light, and two in the cosy and quirky caravan. There is also space for campers on the two lawns in front of the bunkhouse. In the centre of the bunkroom is a communal seating area which includes a television and a selection of films. The kitchen offers guests a self-service continental breakfast, with a full range of utensils provided alongside two toasters, a kettle, a fridge and a microwave. An electric two-hotplate hob and saucepans are available on request if you are wanting to self cater. All are welcome at Barrington Bunkhouse but its idyllic location, right next door to The Rookhope Inn which serves a good pint and very substantial tasty meals, makes it the perfect place for cyclists tackling the Coast to Coast (C2C) route and walkers embarking on The Pennine Journey or The Weardale Way. This accommodation is featured on our map of Northumberland and here is its own website. £24pp incl. snack b/fast. Camping £14 with b/fast, £10 without. Sole use rates negotiable. Book with deposit by phone/email. Payment in advance for weekends. Next door to Rookhope Inn in Rookhope. Nearest train stations: Hexham 19 miles, Durham 25 miles, Bishop Auckland 23 miles. Buses to Crook, Durham and Bishop Auckland. 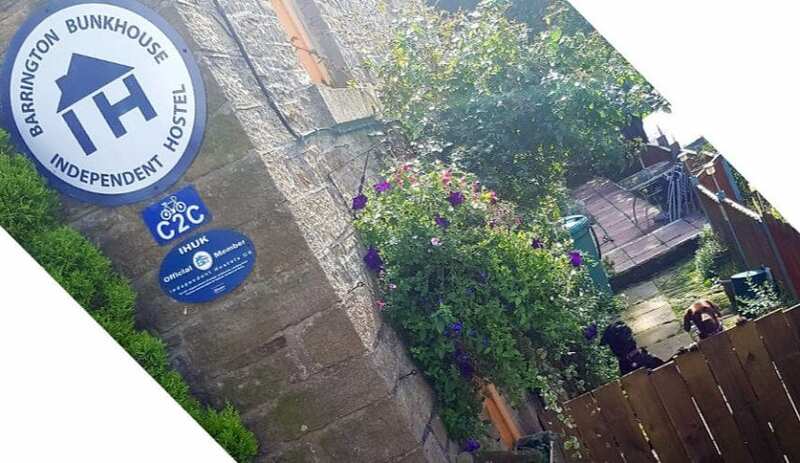 This accommodation is available to individuals, has a pub within walking distance and is on the IHUK signage page, the Hostels that welcome stag and hen parties map, the North Pennines and the C2C Cycle Route. Barrington Bunkhouse provides a warm welcome and a comfortable bed for the night. 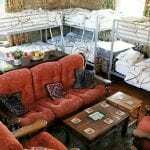 Barrington Bunkhouse provides a warm welcome and a comfortable bed for the night to cyclist on the C2C and other routes. The bunkhouse has a self catering breakfast bar with complimentary hot drinks and free range eggs laid on. There is a traditional pub next door, perfect for an evening relaxing and restocking on calories. Comfortable communal accommodation on the Sea to Sea cycle route. Set in the heart of the North Pennines AONB, Barrington Bunkhouse is well known for its a warm welcome. Set in the heart of the North Pennines, Barrington Bunkhouse and its host Val have a well earned reputation for providing a friendly welcome to those arriving off the hills. 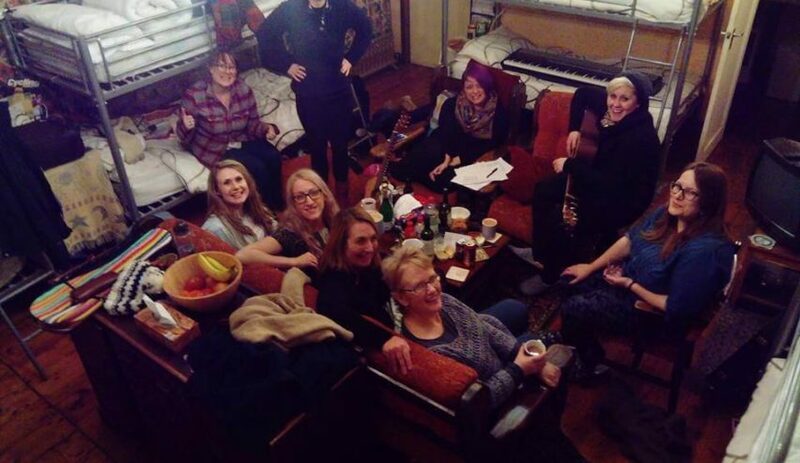 The bunkhouse accommodation has an open friendly atmosphere, hot showers, warm clean beds and a pub next door. There’s a huge bike shed, big enough for any group, and energy bars and a continental breakfast are provided to keep you going until the pub opens. This is walking, horseriding and cycling country. The Coast 2 Coast cycle path passes by. If you’re travelling on foot then the Weardale Way and Wainwright’s Pennine Journey are also easily accessible. There’s a riding centre nearby too if four legs is more your thing. With moorlands and waterfalls, rugged villages and hidden woodlands, this patch is well worth exploring. Barrington Bunkhouse in the North Pennines, has full availability at Christmas and New Year. In the depths of the North Pennines, this 24 bed bunkhouse is surrounded by heather clad wilderness, tucked up in a valley right next to the Rookhope Inn ! !